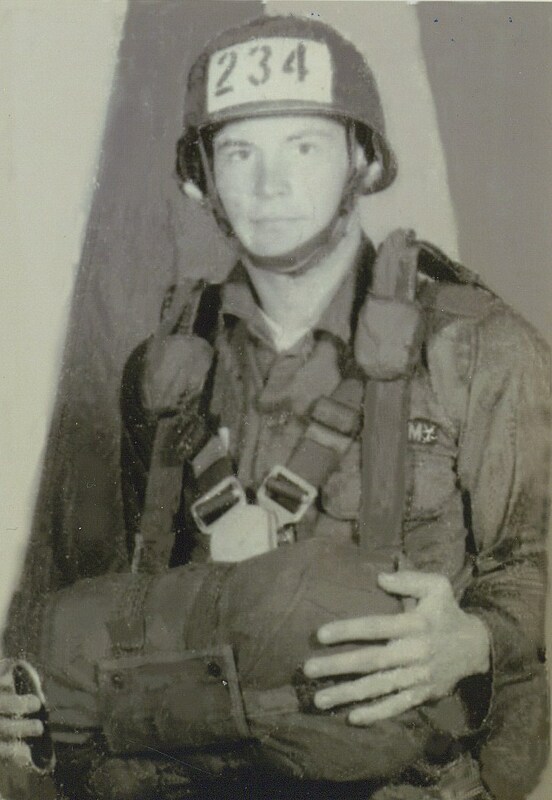 Mark Miller, HHC 2nd of 508 Parachute Infanty Regiment, 82nd Airborne Division. 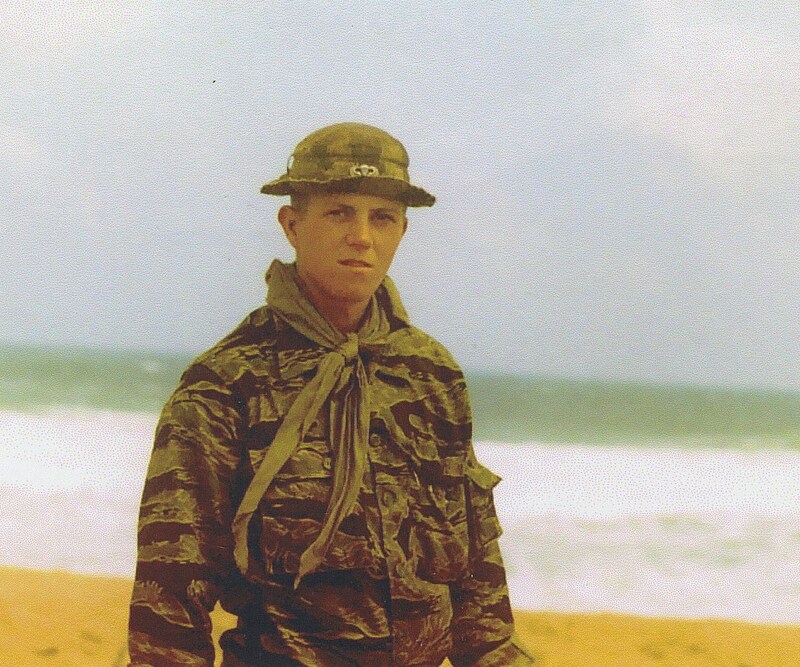 Mark joined the United States Army in June of 1966 as Airborne Infantry unassigned. He was sent to Fort Bliss Texas for Basic Training having by-passed Fort Ord, CA because of an outbreak of Spinal Meningitis. After Basic he was bussed to Fort Gordon Georgia for Advanced Infantry Training. He was assigned to E Company, 8th Training Battalion, 3rd Training Brigade, and posted to an area known as Camp Crockett. Marks A.I.T Class was Airborne oriented. The post also had advanced training for Military Police and Signal M.O.S. soldiers. Marks’ barracks had an airplane fuselage in the rear and they practiced door exits and parachute landing falls. Toward the end of AIT he took the Airborne Physical Combat Proficiency test. Those students who failed were sent to Vietnam Infantry (leg) units. Mark and the others who passed continued on and were transferred to Fort Benning, GA and Jump School. 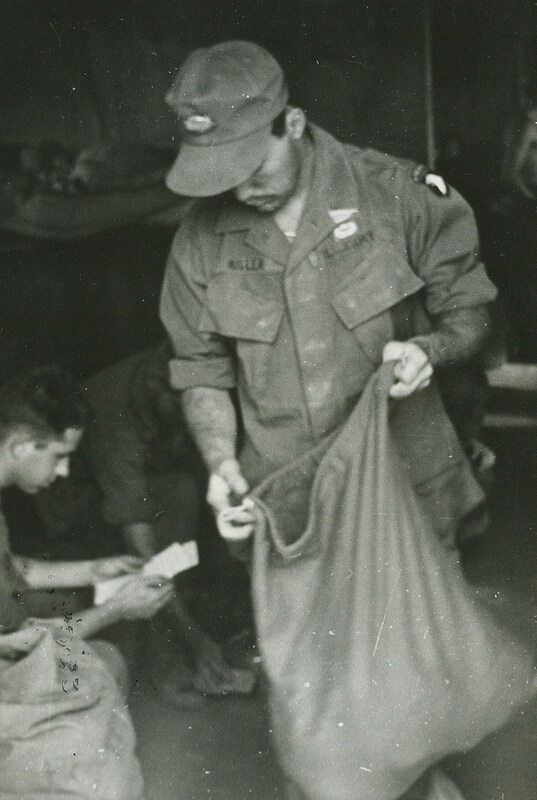 Upon arrival at ‘Jump School’ the Commander, Colonel Welch, gave the candidates an orientation and Mark was assigned to the 4th Student Training Battalion, 43rd Training Company. He completed three weeks of training, Ground, Tower and Jump Weeks, being lucky and having no Zero Week to prolong the agony of physical training. All 5 training jumps were from the infamous flying boxcar, C-119 aircraft. At graduation Mark thought he would get orders for Combat in the Republic of Vietnam, however the Army had other ideas and assigned him to the 82nd Airborne Division at Fort Bragg, NC. Arriving at Fort Bragg, Mark who had the M.O.S. 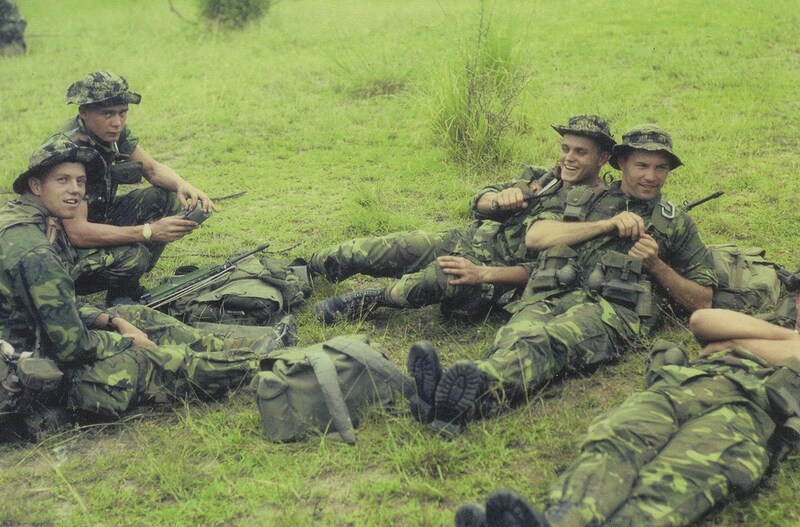 of 11B2P (Infantry Light Weapons-parachutist) was assigned to Company C, 2nd Battalion of the 325 Infantry (Airborne) Regiment. He then applied for Special Forces Training by submitting the paper work and a U.S. Army Transfer form, 1049. No luck. 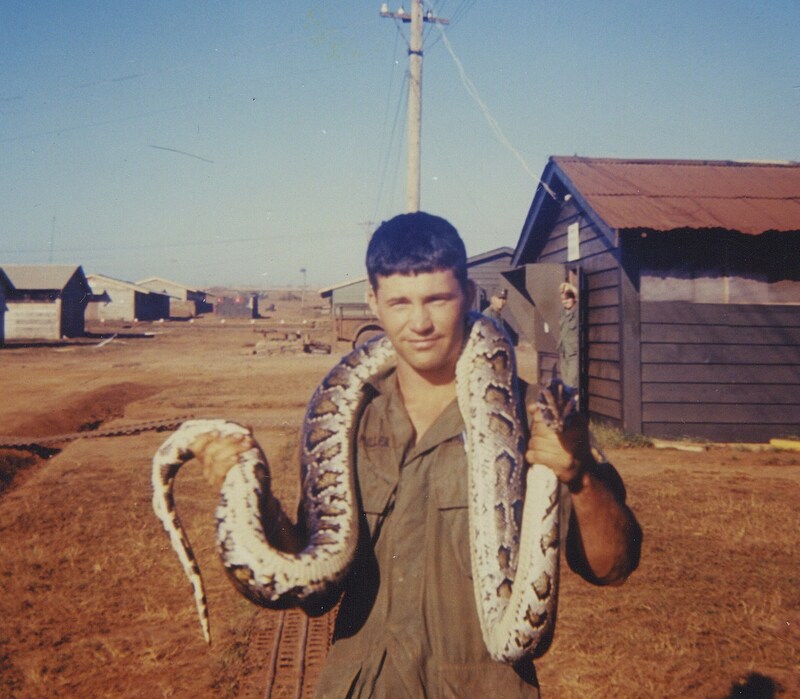 Levies for Vietnam were first order because of the heavy casualties and his name was called. Following a 30 day leave Mark left for Vietnam in August 1967 and landed at Cam Ranh Bay and was sent to the 22nd Replacement Center. He wanted an assignment for the 101st Airborne Division and got his wish. 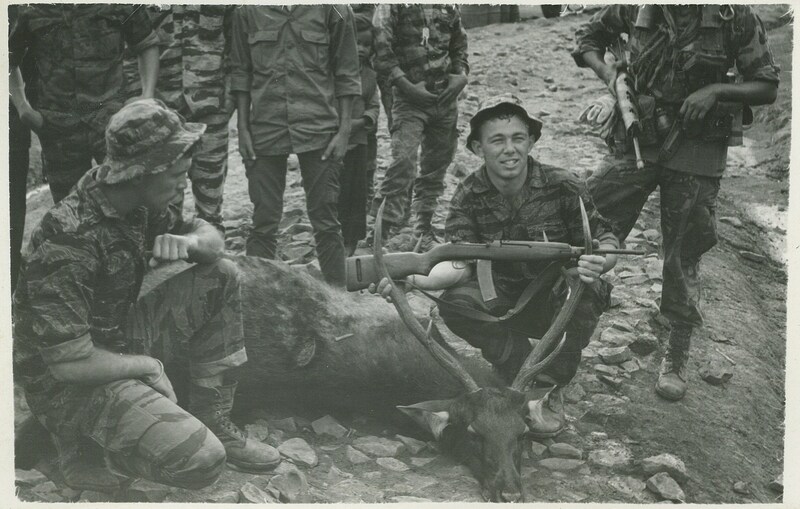 Then he was flown to Phan Rang for “In Country” formalization called “P training” for one week. Being the U.S. Army they also had a zero week for weapons issue, zeroing and care. His assignment was as a replacement in an Infantry Company at Chu Lia. 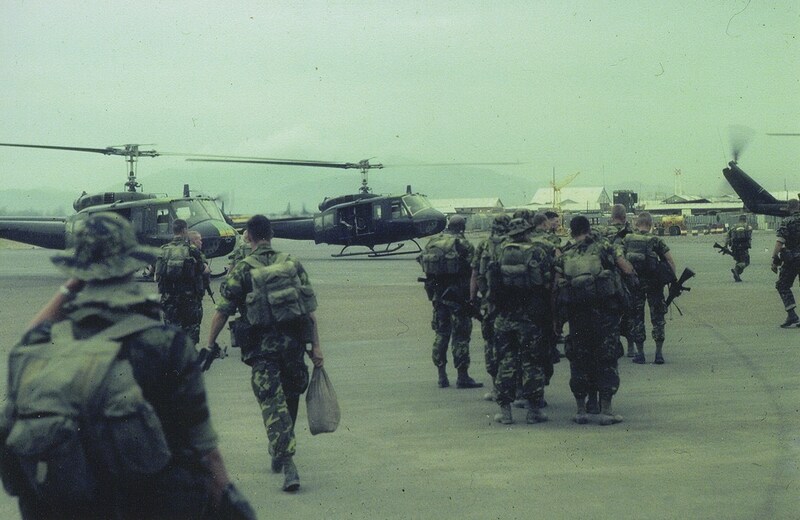 Locally there were rumors that two new Airborne Long Range Patrol Companies were forming and members could remain on “Jump Status” and keep their extra hazardous duty pay of $55.00 a month. 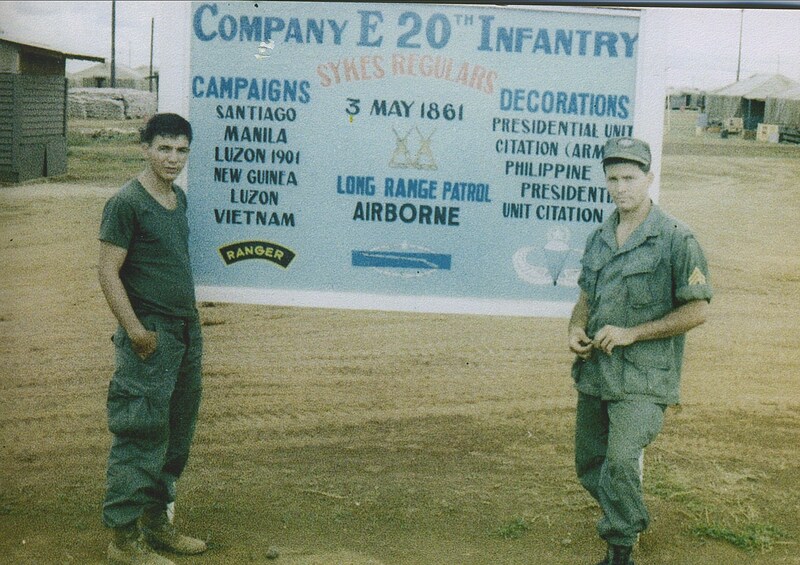 These were the first two authorized Airborne Long Range Patrol Companies formed and trained in the Republic of Vietnam. 1st and II Field Force Vietnam were ordered to have these companies operational as soon as possible by General William Westmorland, U.S. Commander Vietnam. 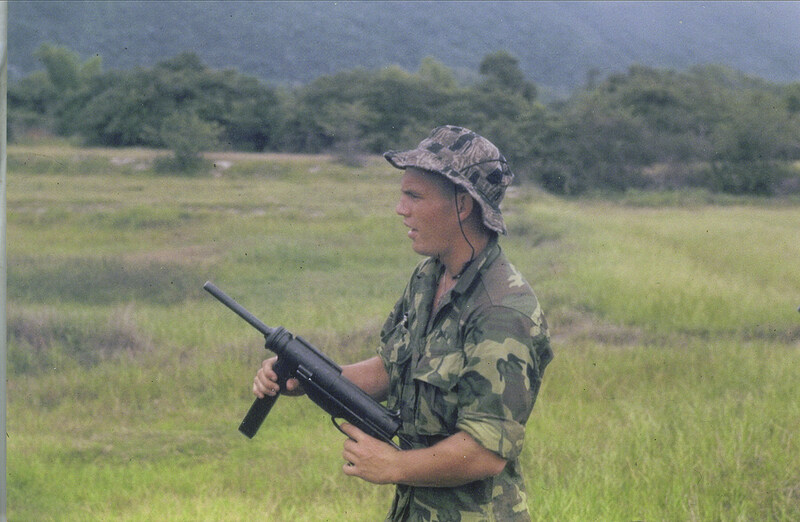 All Long Range Reconnaissance Patrol (LRRP) personnel at division and brigade level were formed and labeled provisional and carried on the company’s roster where they were first assigned. 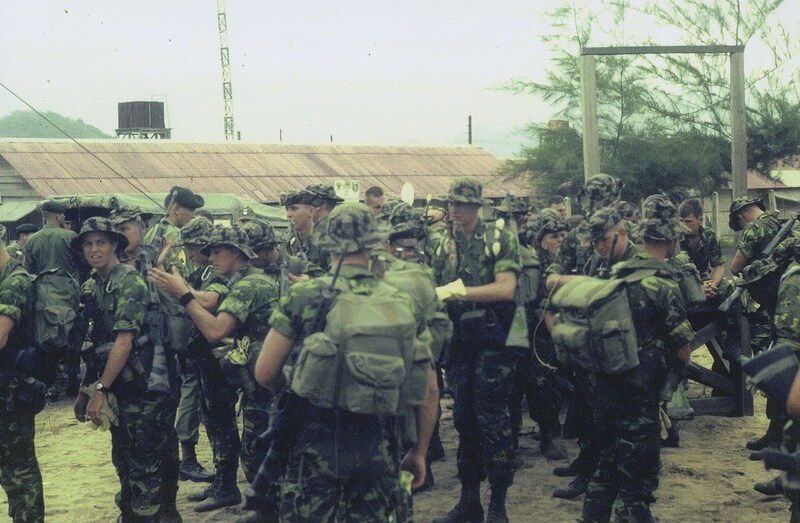 Mark attended orientation for one of the recon companies being formed at Phan Rang and volunteered for E Company, 20th Infantry (Airborne), Long Range Patrol, 1st Field Force. This new assignment was to be later designated “C Company, 75th Infantry (Airborne) Ranger Battalion. 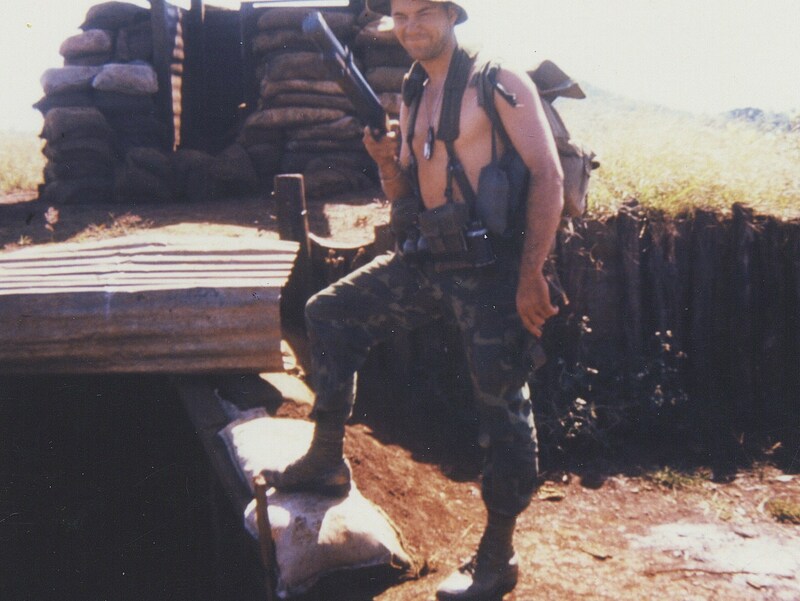 Mark Miller and his new company were then sent one platoon at a time to Special Forces operated MACV Recondo School in Nha Trang Vietnam. 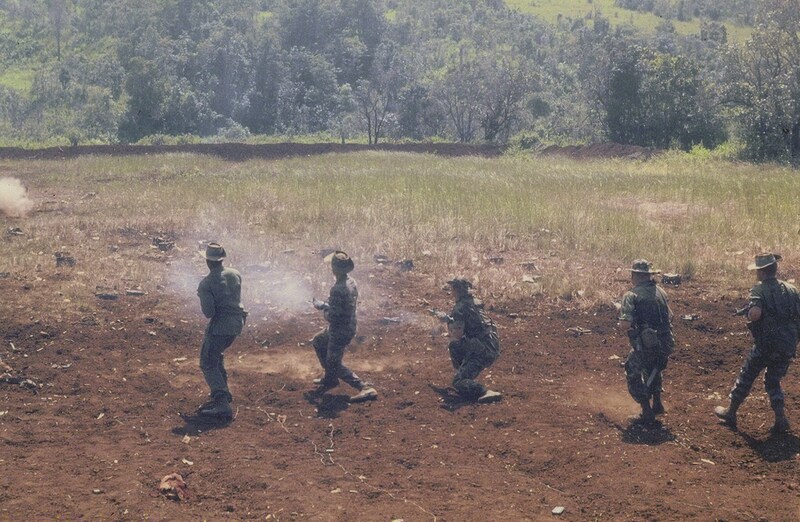 Company E, 20th Infantry (Airborne) LRP and Company F, 51st Infantry (Airborne) LRP were originally formed to replace 5th Special Forces Group (Airborne) projects Omega and Sigma, who were then turned over operationally to MAC-V SOG. 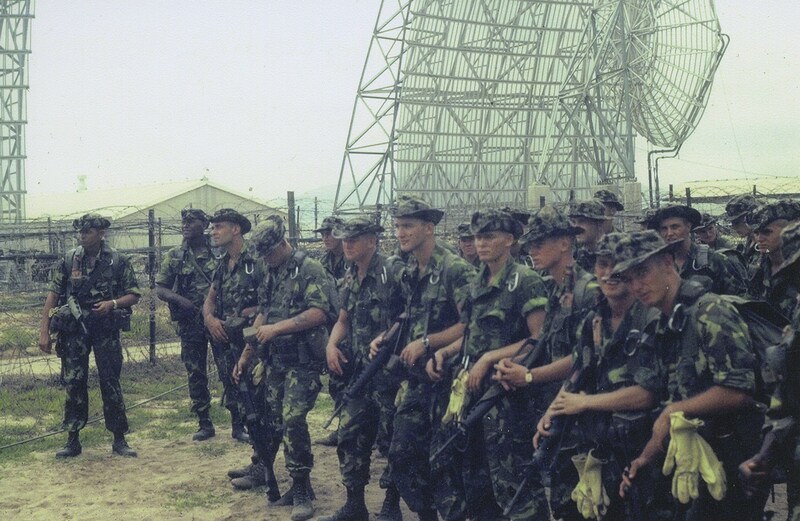 Following Recondo School his company continued to train as operational recon teams. In January 1968 Mark and his recon team had been operational in the field and observed the buildup of the North Vietnamese Troops. They were based out of Tuy Hoa on the coast and knew something was going to happen, but not when or where. After less than two years of service Mark was promoted to Buck Sergeant, E-5, and awarded the M.O.S. of 11F4P (Infantry Intelligence, Parachutist). 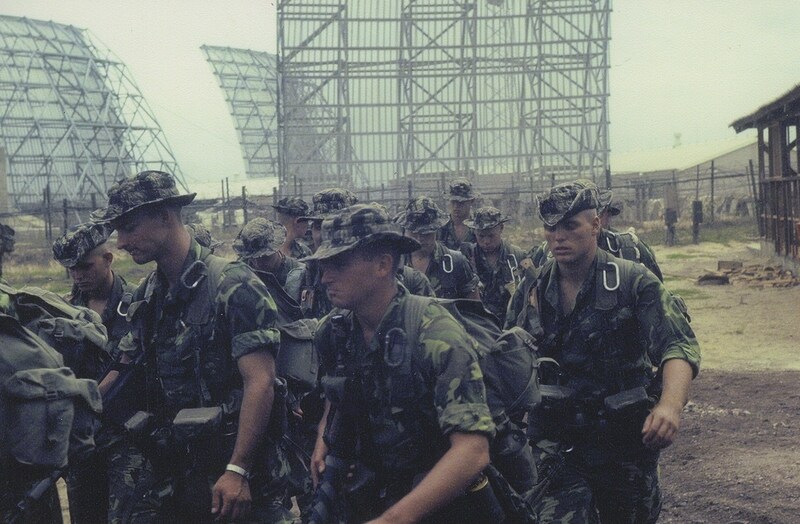 Then Mark moved west adjacent to the border of Vietnam and his Mission Support Sites were frequently Special Forces A-Camps along Cambodia in II Corps. He ran between 50 and 55 Long Range Combat Patrols which consisted of ambushes, bomb assessment damage, pilot rescue, POW rescue, recon for intelligence, and training of Vietnamese Recon personnel. Most of these missions were with the 1st Platoon, Team 1-1. 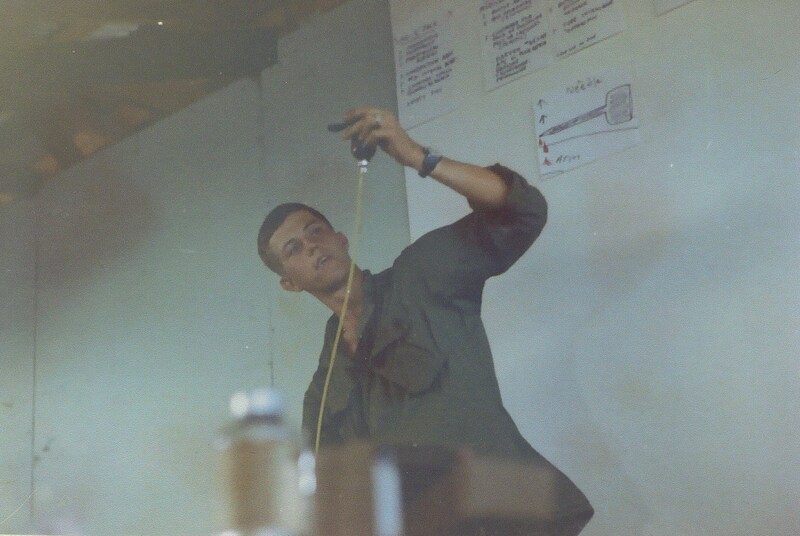 Following his tour in the Republic of Vietnam, Mark returned to CONUS and was assigned to the John F. Kenney Special Warfare Center at Fort Bragg, NC. 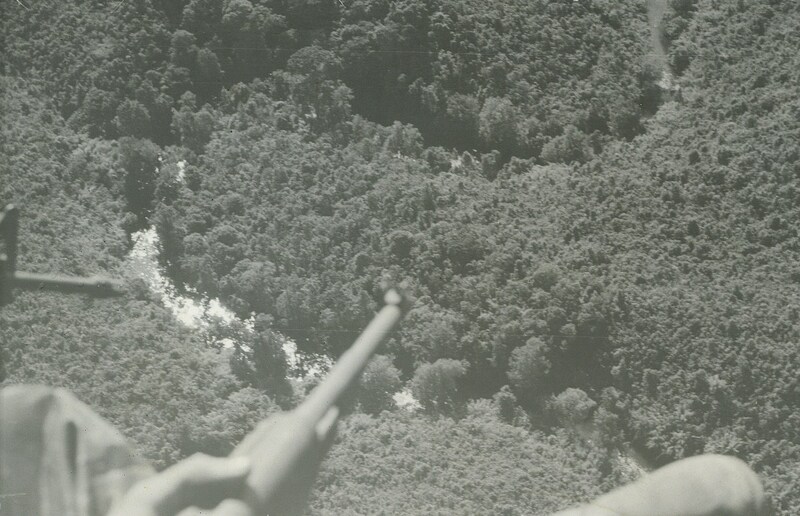 He then received orders for assignment to the 82nd Airborne Division, HHQ, 2/508th (Airborne), Fury From Above. Completing his active duty, Mark was honorably discharged. 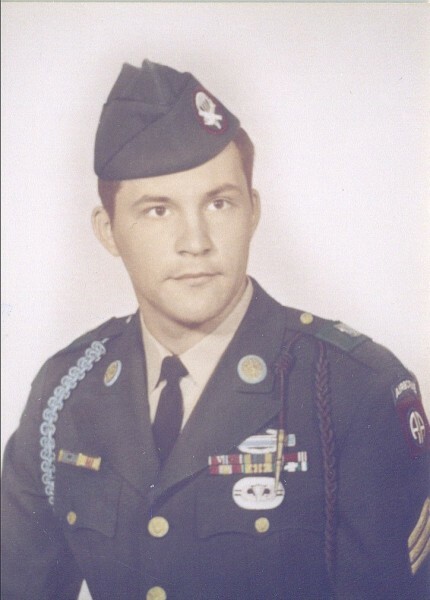 SGT Miller joined Company C, 3 Battalion, 12th Special Forces Group (Airborne) as a reservist in 1972, and was assigned to Operational Detachment A-332 and awarded “S” suffix and Special Forces Flash on his Beret. He was promoted in the M.O.S. 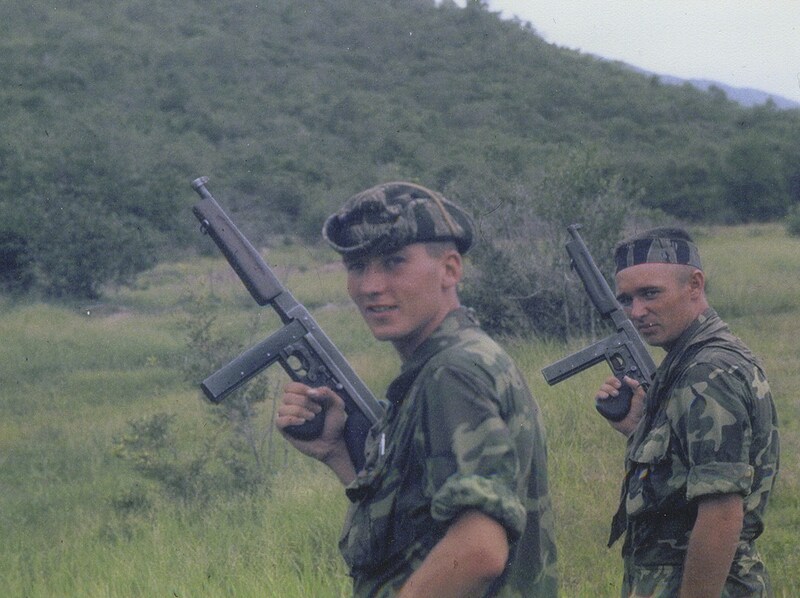 11B4S (light weapons, Special Forces). 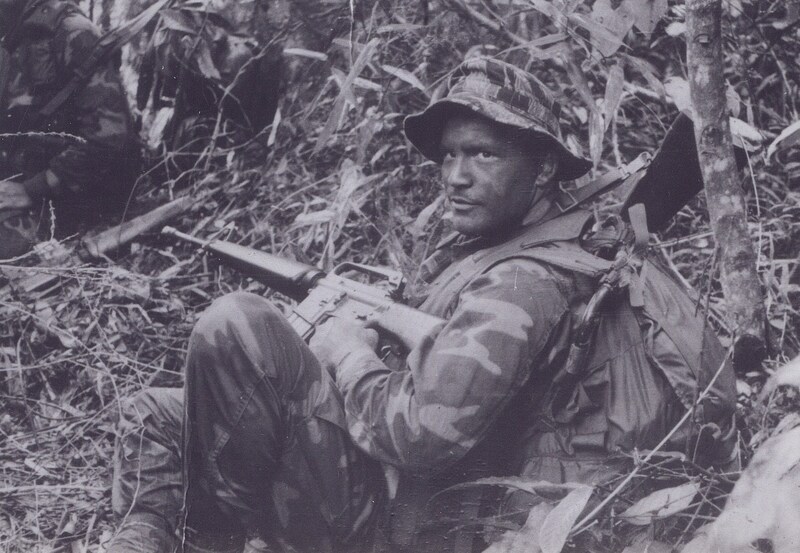 For further training, he along with other members of his company attended the Jungle Warfare Expert School in Panama in August 1973. In October 1973 he participated in Exercise Oasis Caper at Fort Irwin, CA with a detachment of the Canadian Airborne Infantry and was awarded (honorary) Canadian Parachutist Wings. 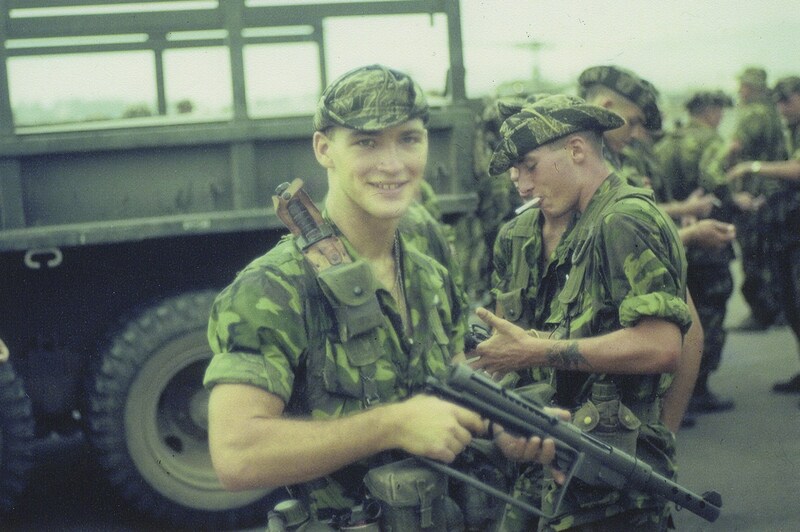 Except for a small service break he served with the unit until 1979 and was discharged. Following Marks’ Military Service to the United States of America he was employed for the City of Long Beach and retired as a construction inspector. He is married and has three grown boys, and one grandchild. 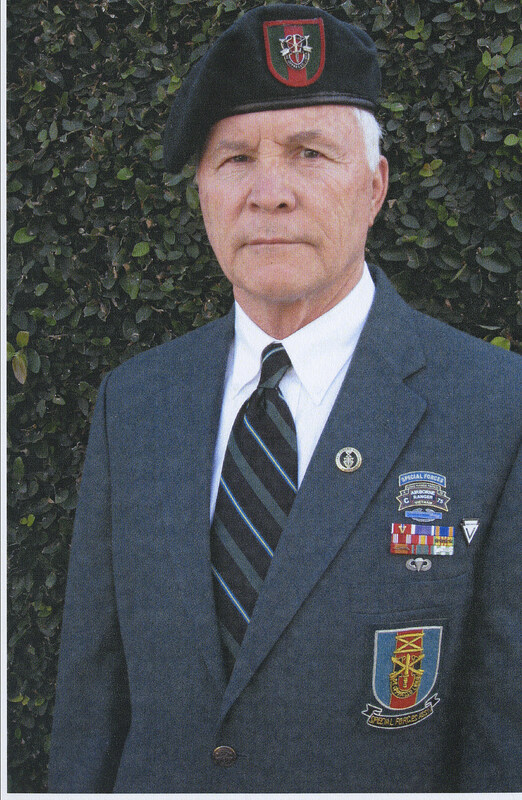 Mark Miller remains very active with Special Forces Association, Chapter 78, and his LRP Association; Company E (LRP) 20th Infantry (Airborne), and company C (Ranger) 75th Infantry (Airborne) Association.